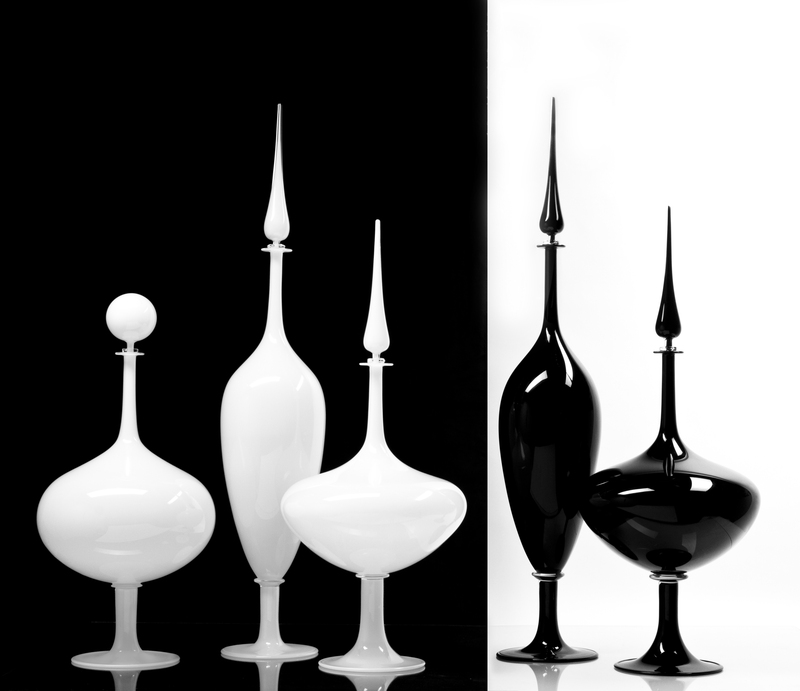 Started working in glass in 1992 at San Francisco State University in San Francisco, CA. 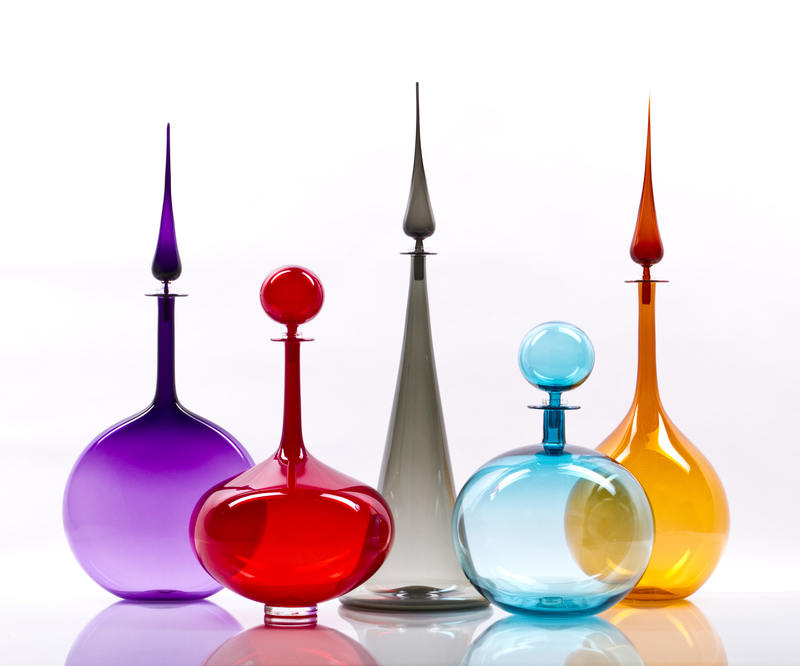 Joe began blowing glass at San Francisco State University in 1992. Since then he has traveled, studied and taught extensively in the US and abroad. Joe has taught workshops and universities for over ten years including the Rhode Island School of Design, California College of Arts and Crafts and most recently at the California State University Fullerton in Orange County. He has received numerous awards, residencies and scholarships including the Creative Glass Center of America’s residency, and the Modesto Lanzone Award from the Museo ItaloAmericano in San Francisco. Joe currently owns and operates Joe Cariati Glass, a Los Angeles based company that produces blown glass sold in design boutiques worldwide.